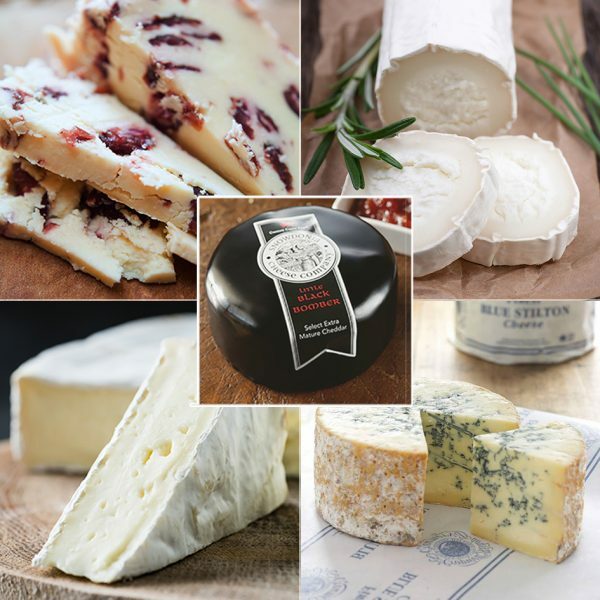 Our Christmas Collection dates are 23rd December from 9am - 4pm and 24th December from 8am - 1pm. 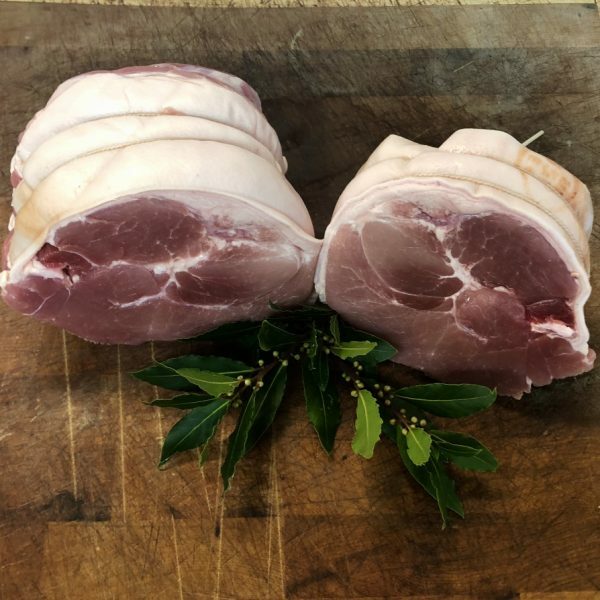 All our Christmas produce is available for collection or delivery (at an extra charge) please select which option you would prefer at the checkout page. 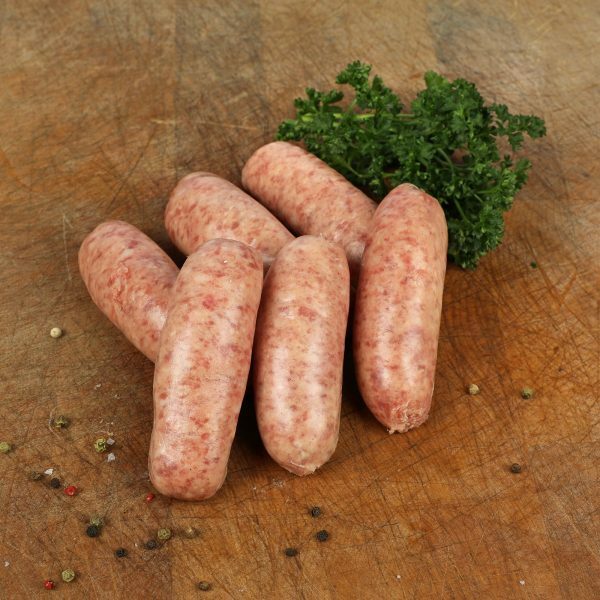 Please let us know in our ‘order notes’ section on the checkout page if you have any special requirements including specific collection/delivery dates. 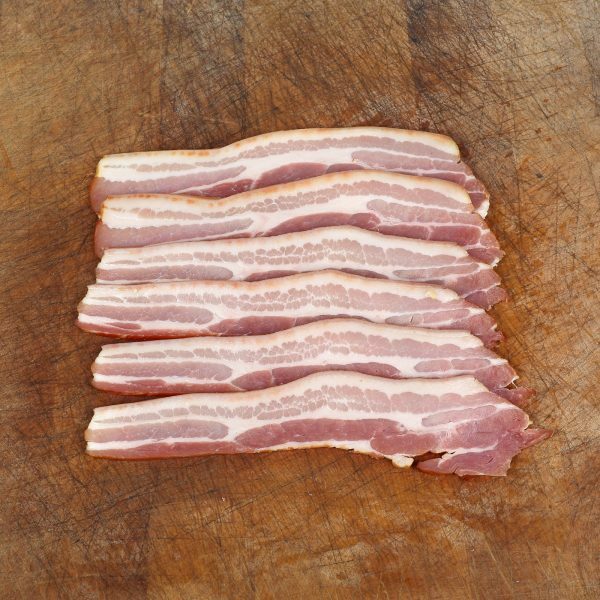 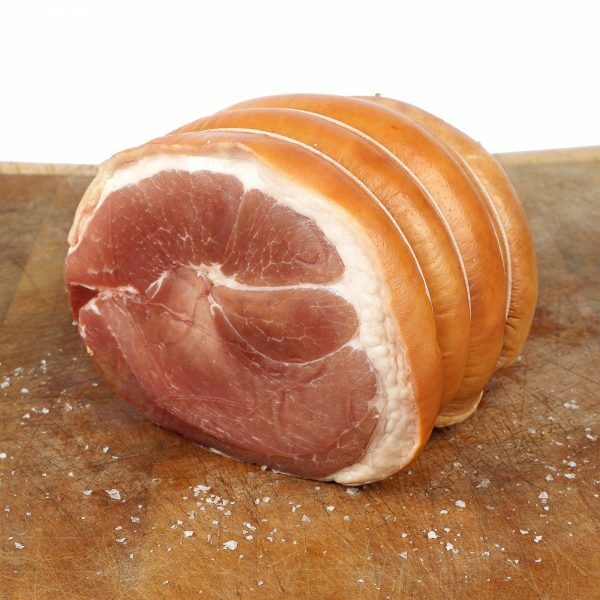 Smoked Gammon Joint Boned & Rolled Order per kilo to the size you require. 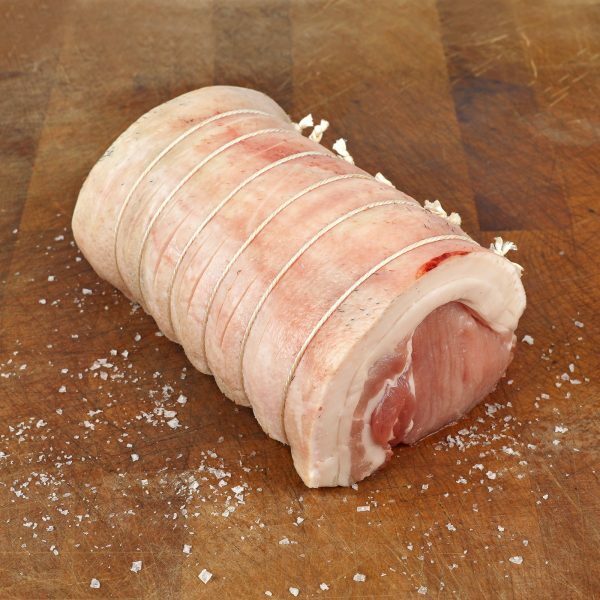 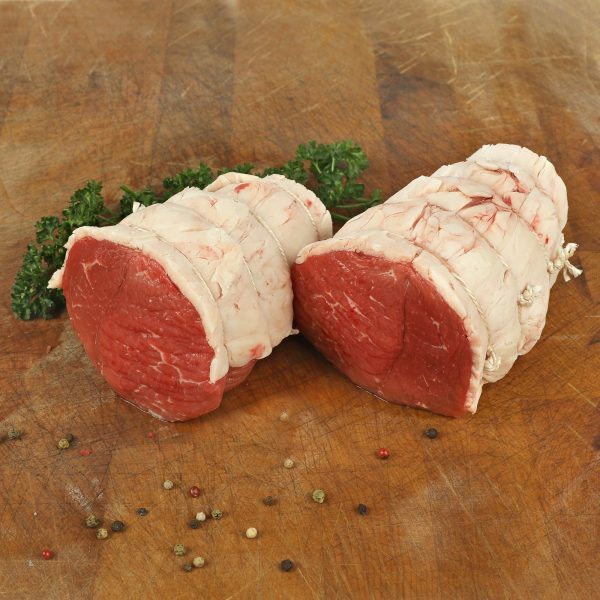 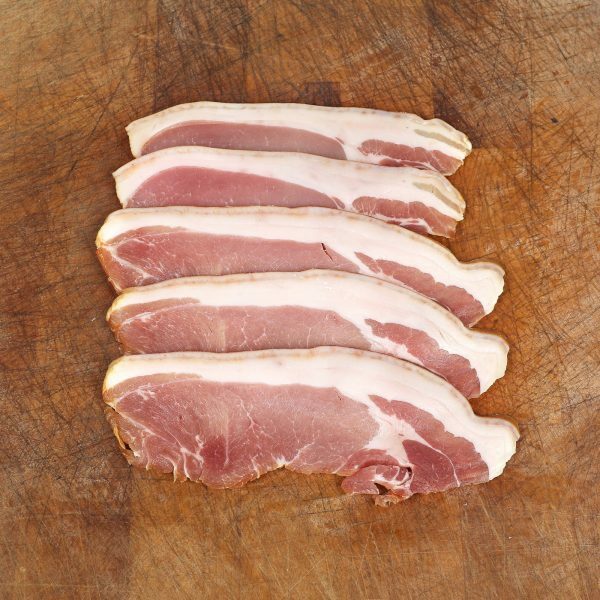 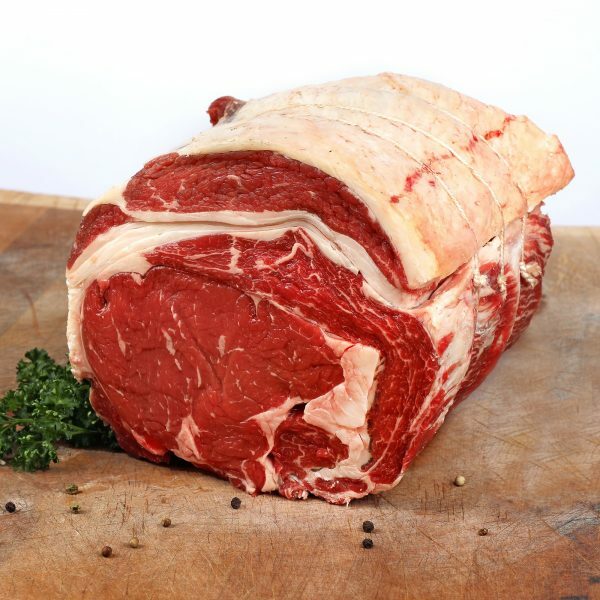 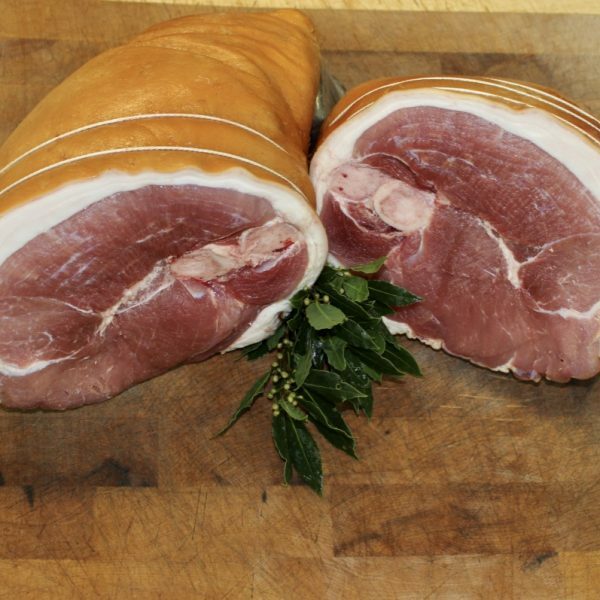 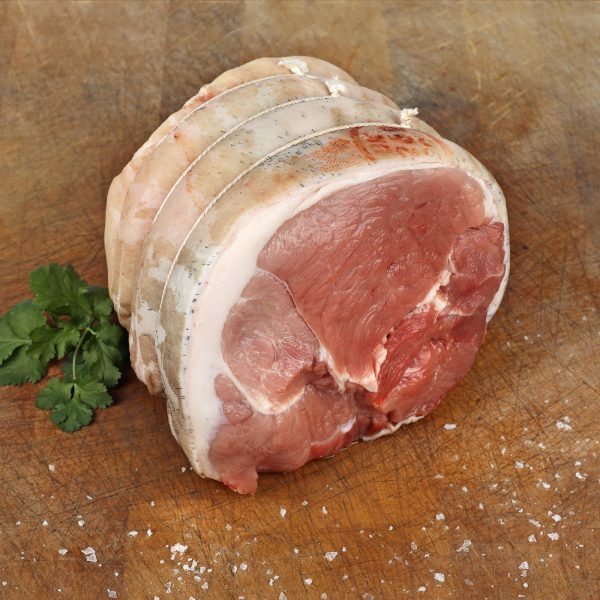 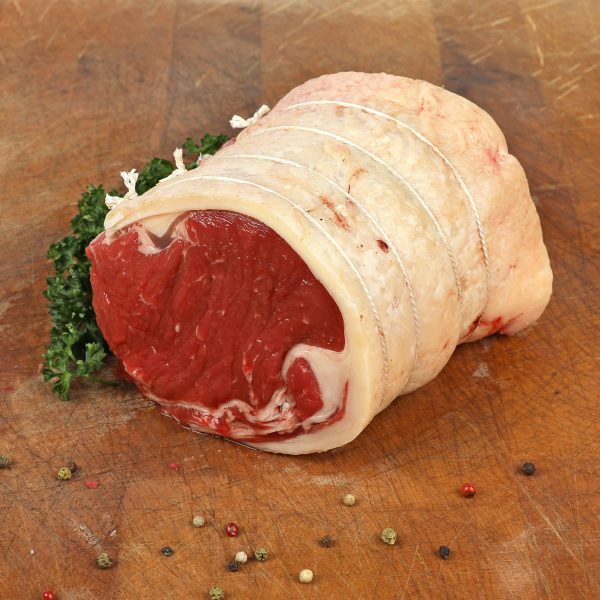 Unsmoked Gammon Joint Boned & Rolled Order per kilo to the size you require. 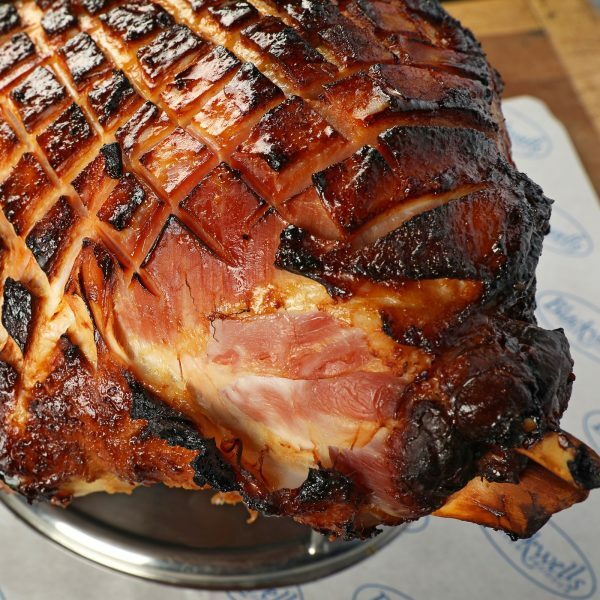 Smoked Gammon On The Bone Order per kilo to the size you require. 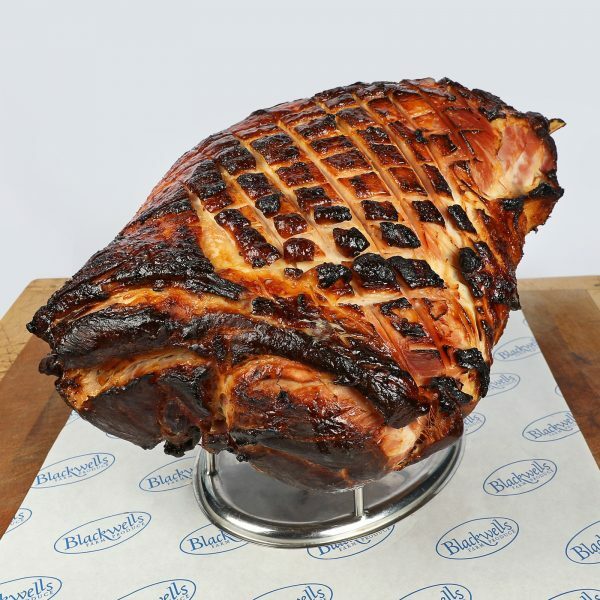 Unsmoked Gammon On The Bone Order per kilo to the size you require. 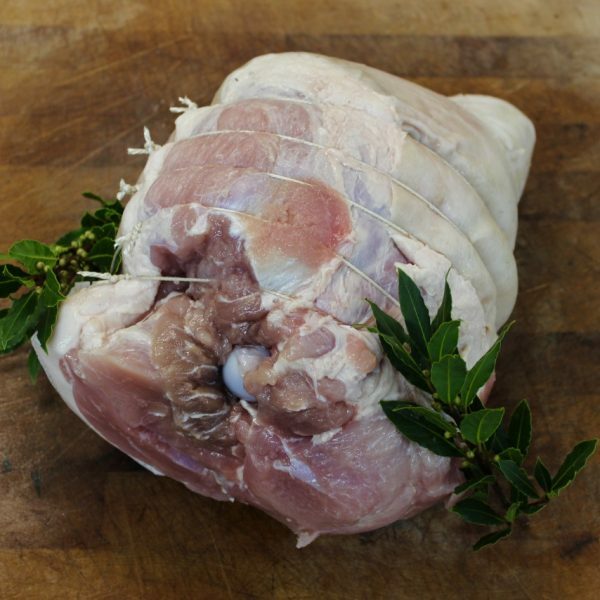 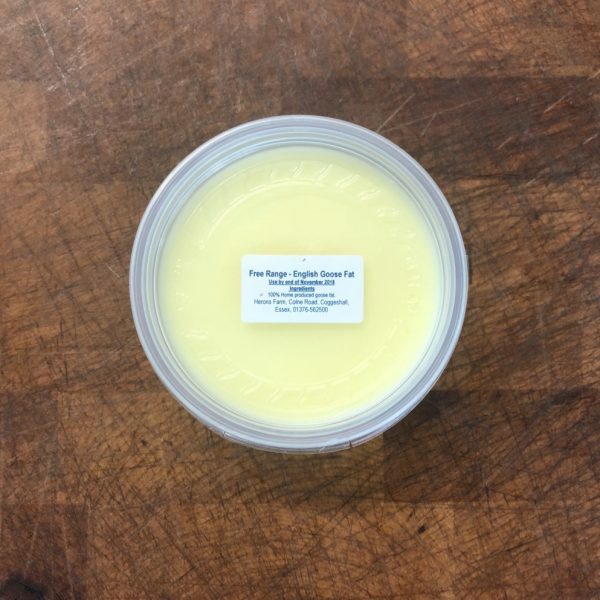 Our goose fat is made from our own geese reared on the farm.